Channel Nine Perth is moving from Dianella into a new home at 253 St Georges Terrace in late 2016. It will have a state of the art fully digitised studio and an outdoor video wall. This will cover approximately 2,500 sqm across three buildings. From next August, the viewing public will be able to come into the city and see what Nine Perth is doing close up, bringing the News to the community in a whole new way. A glimpse of what Channel Nine Perth will look like when it moves to 253 St Georges Terrace in late 2016. The new location for Nine Perth is ideally positioned within close proximity to advertising agencies and key media buyers. The location will enhance Nine’s community involvement, with many events being held on-site, including opportunities for the public to meet the Channel Nine personalities. In 2013, Nine Entertainment Co, owner of the Nine stations in Sydney, Melbourne, Brisbane, Adelaide and Darwin, purchased Perth’s STW Nine from regional broadcaster WIN. David Mott was then appointed the Managing Director of Channel Nine Perth in September 2013. Immediately prior to that, David Mott was the Chief Programming Officer at Network Ten from January 2003 to August 2013. Earlier, he was Head of Programming at Network Ten from 1997 to 2003 and Deputy from 1996 to 1997. Before Ten, David Mott was the Sydney Program Director at Seven from 1994 to 1996, after filling various programming roles at Seven Perth from 1978 to 1994. Mr Mott is well aware of the successful strategies employed by Sir James Cruthers in making TVW7 in Perth a constant rating winner. Much of this has to do with the station being perceived as an important part of the community. It will thus be interesting to follow the improving fortunes of Nine Perth with David Mott at the helm. 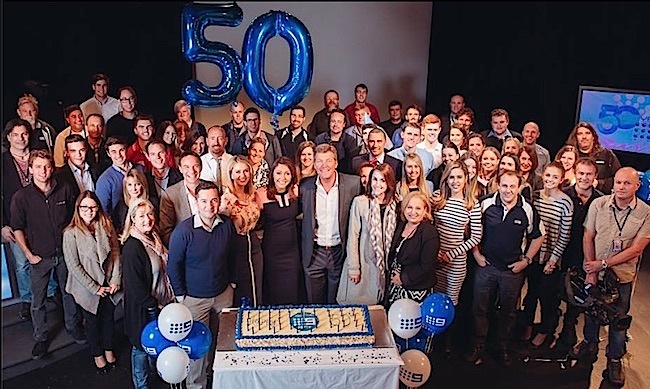 Nine Perth staff celebrate their 50th Birthday in Studio A. Thanks to Albedo Photography and Jen DeVos for taking the birthday snaps. — with Corey James Triffett, Jeffrey Thomas, Emmy Kubainski, Brad Bergersen, Stephanie Irvine, Nic Pisconeri, Mitch Leicester, Belinda Bosevski, Jerrie Demasi, Edward Hobbs and many others. Nine Perth turned 50 on 12th June 2015 with the station broadcasting an hour long feature to mark this occasion on Wednesday 17th June. That day, management and staff celebrated with a lunchtime party in Studio A, whilst sharing a giant cake prepared for the event. John Cranfield had Nine’s Michael Thompson and Terry Spence on 6PR’s “The Way We Were” to discuss the 50th Anniversary of STW 9. Nine Perth is broadcasting their 50th special at 8.30 pm on Wednesday 17th June 2015. Meanwhile Seven Perth and the West are trimming staff further, this time by releasing several executives. Two key people were the Director of Engineering and the most popular Promotions Manager. Interestingly, this is taking place at a time when the company will enjoy a great windfall from the sale of the old studios land. At the time of writing, the former TVW studios are now demolished, with nothing but the rubble to be cleared. Having gone the same way as the Perth Entertainment Centre… another TVW icon. The former Seven Promotions Manager has been fiercely loyal to the station for over thirty years and her innovation brought about this web site. 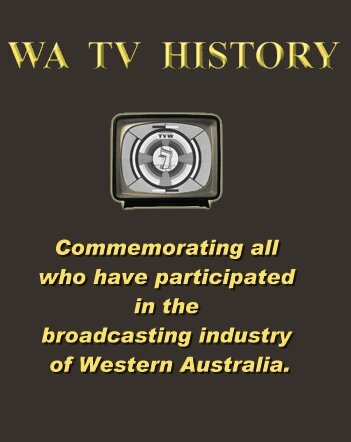 She suggested we compile the TV Roll-Calls on our site, as they would be most useful in collecting names of veteran staff for TVW’s 50th anniversary in 2009. This proved successful in helping attract over 700 former staff to this wonderful function. Without her involvement, which extended to the planning of the event, the day would not have been possible. Nor would this web site have been possible, as she allowed us to freely access the station’s photo and publicity archives, from which much of our content was drawn. The TVW archives, started by Sir James Cruthers and his inaugural staff, kept wonderful records of not only the station but also historic records of the other stations, which proved of great value in extending our coverage to ABW2, STW9 and NEW10. Interestingly, a number of talented Seven staff have now made the transition to Nine. The wealth of experience David Mott brings to Nine will be considerable, as its unlikely that anyone left at Seven Perth has his vast programming knowledge in such an important position. Mr Mott began at Seven when Sir James Cruthers was at the helm, supported by key executives such as Max Bostock, Darcy Farrell, Bill McKenzie, Greg Byrne and the late Brian Treasure. 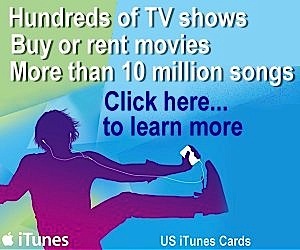 The company was so successful that it was paying a 30% dividend by the time Robert Holmes a Court made his raid. Max Bostock and Bill McKenzie then went onto key positions at the TEN Network with Sir James joining Rupert Murdoch as one of his top advisers. We will be watching the fortunes of Nine Perth keenly to see the changes that take place with David Mott at the helm. Nice story, I think we all wish 9 all the best for the future. David Mott is one of the best. Wow !!! awesome a TV station in the city. Great news.